Our licensed occupational therapists provide high quality care in the patient’s home to help the patient achieve the highest level of functional independence possible. 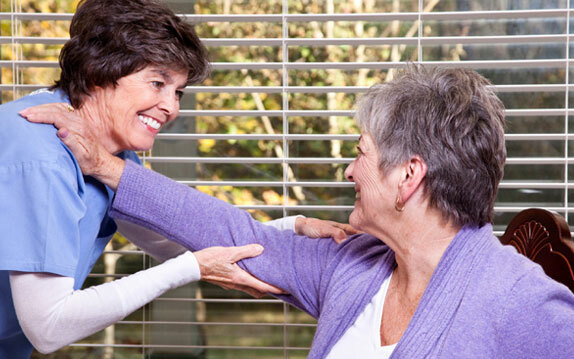 Our occupational therapists, in coordination with the patient’s physician, provide skilled therapeutic intervention in the patient’s home environment focusing on restoration of functional strength, balance, endurance and mobility. Linda has been an occupational therapist since 1997. She joined the PASCO/SW staff when Yvette started the business in 2000.